The latest "Breathe" versions of the classic Air Max line has been a definite welcome dropping just in time for the warm Summer weather. 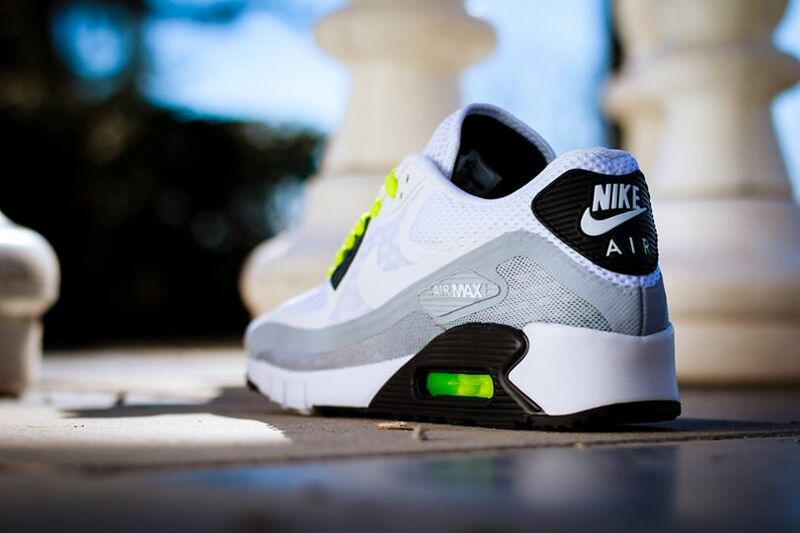 The latest version shows up on the Air Max 90 silhouette with this white/volt colorway. 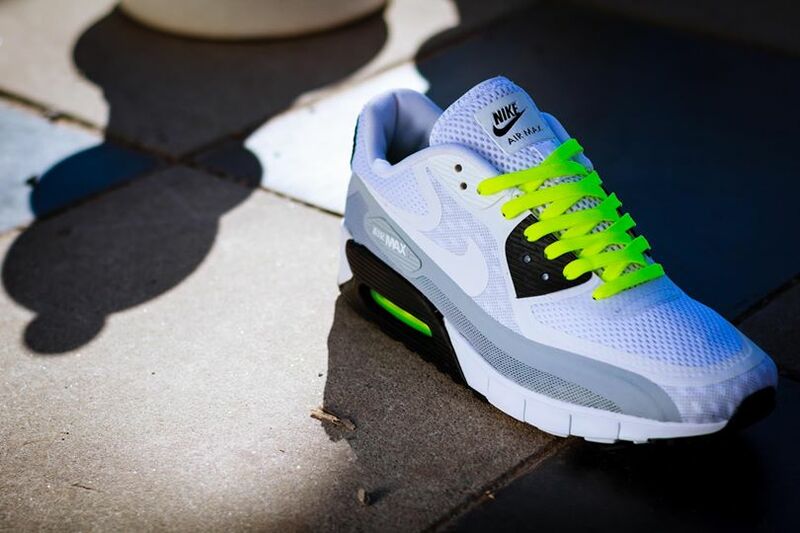 This fresh drop features a mostly white upper with a hint of grey on the mudguard, black accents throughout and of course the iconic volt color splashed on the laces and air bubble. 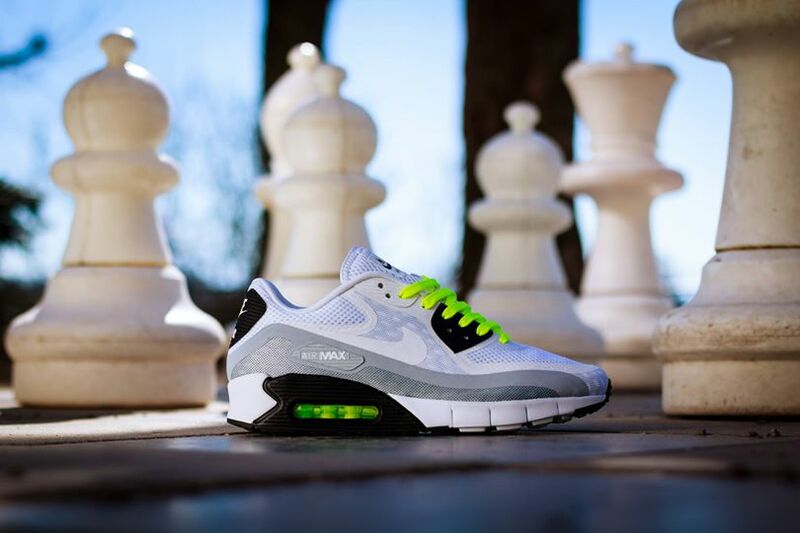 You can pick these up later this Summer with more details on the specific release date to come. Until then continue below for some nice alternate shots of these fresh releases.